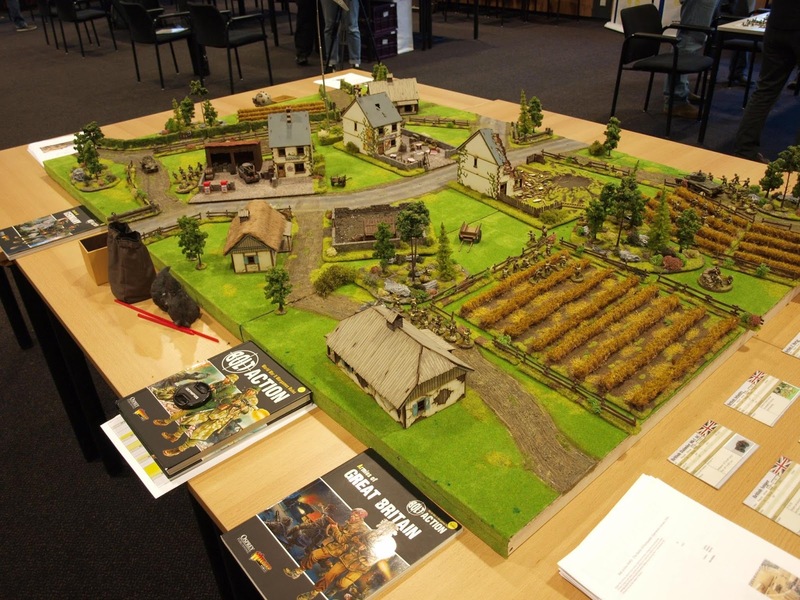 Welcome to Bolt Action War in the Pacific! My name is Seb and I'm an avid Bolt Action player. For the past 4 years I have been playing Bolt Action with my two Western Front armies, the German Fallschirmjäger and British army. I have also made a Bolt Action gaming table featuring a Normandy theatre with a lot of terrain and scenery pieces. See pictures below. Now it's time to embark on a new adventure. 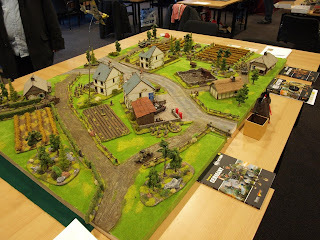 Bolt Action War in the Pacific. I will build and paint two WWII Pacific theatre armies. The American USMC and the Imperial Japanese Army (IJA). On top of that I will also make a jungle themed 6x4 gaming board and make some scenery pieces that can be used on the gaming table. On this Blog I will post all the progress I make so you can expect topics about painted models, tutorials about making and painting models and scenery, Articles and Battle Reports. I'm thrilled to start this new project which I hope to finish within 1 year. I hope you will come and visit my blog from time to time to check the progress I make learning how to play two new armies and building my own tabletop. Thank you for visiting my Blog and make sure to check back soon for more updates!